Sense of superiority – new rituals and titles ‘your highness’ – the nobles were angered by his arrogance but he needed them. 1387 Richard’s family armed against him. Within 10 years all his enemies were dead or banished, including Henry of Bolingbroke. Bolingbroke didn’t receive his father’s lands from the Duchy of Lancaster. Nobles backed Henry. Richard’s support collapsed and he fled. Eventually met Henry. Military might. Richard was now a captive. At Westminster Hall charges were read out against Richard and Henry claimed the throne. February 1400 had Henry killed a king? Undermined the legitimacy of power? Set a precedent for other kings. Henry V already a warrior and leader when he came to the throne – war in France, claim his birthright. 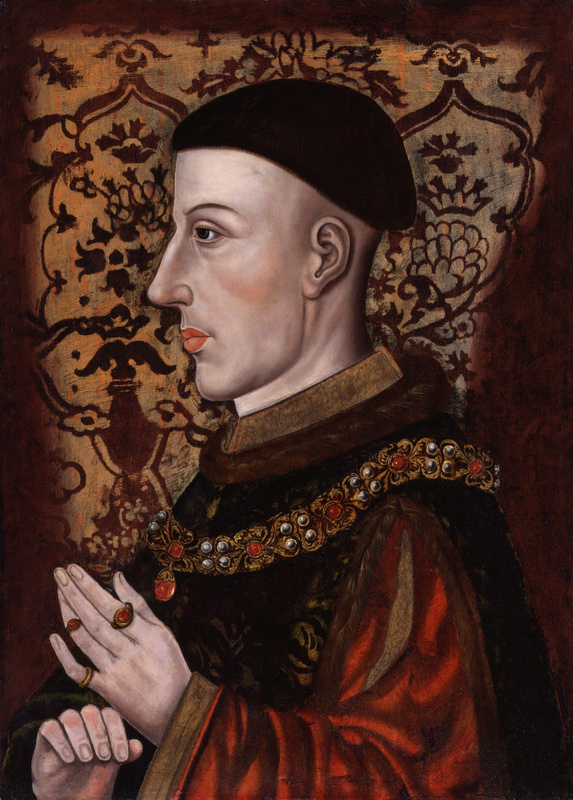 Henry V 1413-1422 from the National Portrait Gallery. Marched toward Calais but halted at the village of Agincourt 1415. Vastly outnumbered, soldiers tired, believed in the will of God, gifted tactician and took the best position, using his archers to great effect. French prisoners captured but they were killed in light of a second assault – broke the conventions of chivalry. Henry V had God’s favour – continued to take France. Treaty with the French king meant that Henry V would get the French throne on the death of the king. Henry sealed it by marrying Catherine of Valois. Son born – eventually Henry VI. Henry V of England and Charles of France died in quick succession. 1429 Henry VI crowned king of England, crowned king of France 1431. French rise against him. Not a warrior or gifted leader, more pious, and founded Eton College 1440, big chapel built – very close to his own heart. French territories slipped from his grasp. French dauphin crowned Charles VII. 1444 secret deal with the French and marriage to Margaret of Anjou – Henry VI handed over Maine. 1450 Normandy fell. 1452 Gascony fell. Only Calais remained. 1800 before the title King of France was ceded. Henry VI fell into a catatonic state but had a son, Edward. Richard, Duke of York, had a strong claim to the throne. Duke of York was the first to use the Plantagenet name. Connections to Ludlow – political connections = personal badges of the House of York, Duke of York and Richard II among others. Dynasty split into Lancaster vs. York – civil war erupted. After 5 years, York gained the upper hand until 1460 at Wakefield. York’s son, Edward, had himself crowned. 1461 at Towton – bloodiest battle fought on English soil. Yorkists led by Edward. 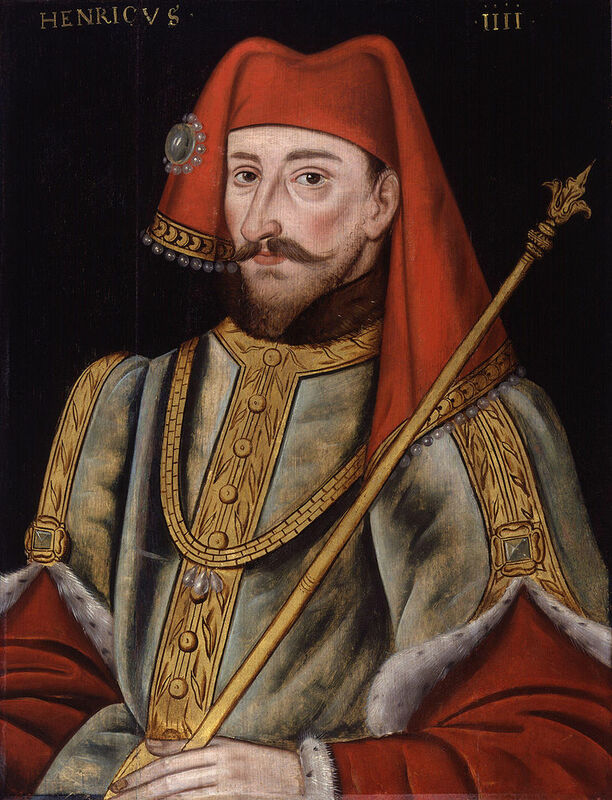 majority of the nobility supported Henry. Edward had the wind advantage. Turning point at dusk when Yorkist troops received help. Lancastrians fled. 28000 men reported dead. 1996 Medieval mass grave discovered with 40 bodies – blows to the head. Margaret of Anjou fled to exile. Edward IV’s accession was seen as a golden age but he loved women too much – marriage to Elizabeth Woodville. Edward didn’t marry for dynastic reasons, or even money. Married a commoner and Lancastrian. Marriage also made in secret. Warwick deserted Edward 1470 and the king was exiled but took England back in 1471. Henry VI and his son killed at Barnet 1471. Post-1471 peace and prosperity – arts, architecture and literature. Rise of the Woodvilles was resented. Edward’s brother, Richard’s, loyalty was tested as Protector. 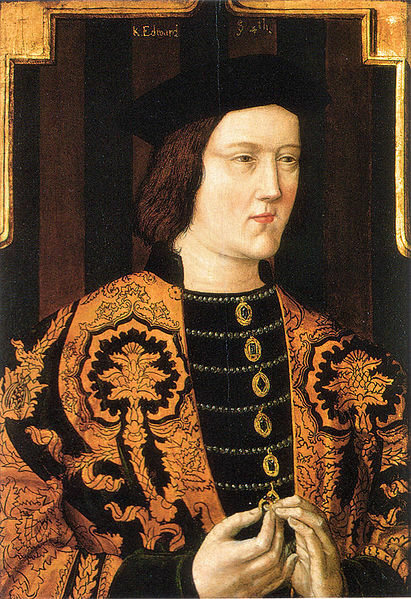 Overthrew Edward’s son, Edward V, after Edward IV’s death and made himself king. Did Richard kill his own nephews, Edward V and Richard Duke of York? Leads to the downfall of the dynasty – killing children was an abomination. Many turned to support Henry VII instead. Richard and Henry met at Bosworth near Leicester. Richard wore the royal crown in the battle. Loyalty of Richard’s soldiers were in doubt. Henry’s standard bearer was struck down. Lord Stanley chose the Tudors over the king, who chose not to flee. Killed by a blow to the head. His corpse was stripped, paraded through Leicester and hastily buried. 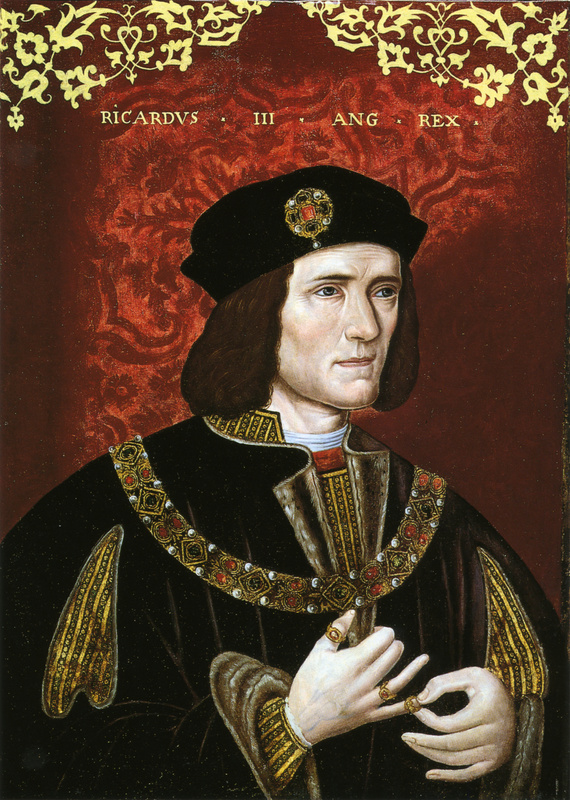 Henry VII was crowned with Richard’s crown on Bosworth field. The Plantagenets invented parliament, new laws and justice and a sense of nation, all of which survives today.